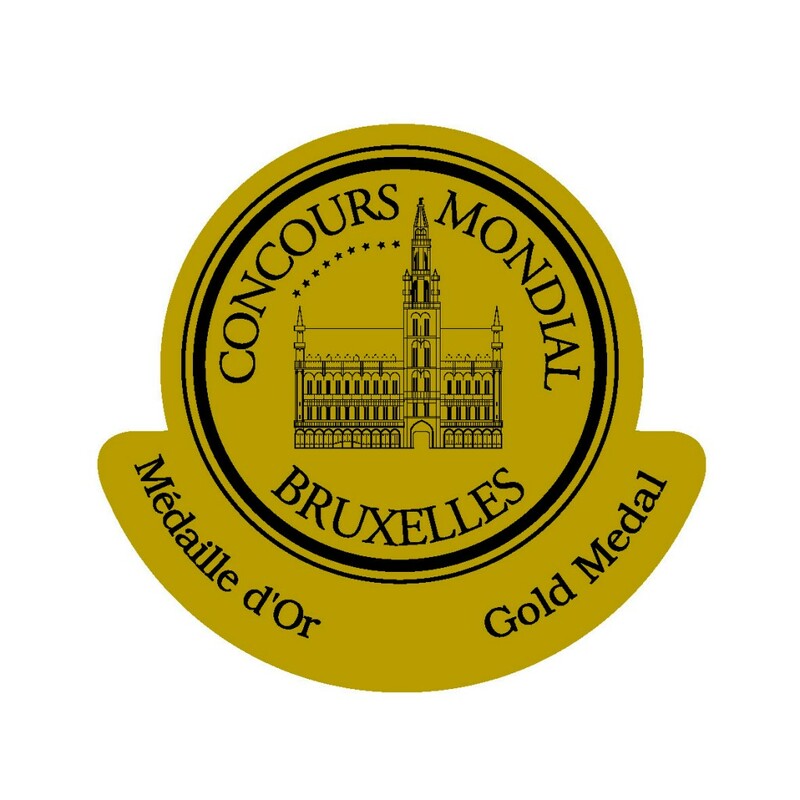 The Concours Mondial de Bruxelles’ primary ambition is to provide consumers with a guarantee: that it will find out wines of irreproachable quality offering a truly pleasurable drinking experience, wines from across the globe for many difference price range. In May 2014, the Concours Mondial de Bruxelles celebrated its 20th anniversary – twenty years of change, discovery and a relentless quest to seek out the world’s finest quality wines. Those years have enabled the competition to become a benchmark amongst international wine contests. Belgium can be proud to organise a unique event that is known and recognised by the wine industry and consumers world wide. The Concours Mondial de Bruxelles jury is made up of people from all over the world, including buyers and international dealers, engineers-oenologists, journalists, writers and specialized critics, researchers and representatives of professional institutions. In 2015 it consisted of 300 international tasters of 50 nationalities, a diversity that contributes to the unique character of the event and to a greater objectivity of the results. This May 2017 the Councours, was hosted in Valladolin, in Spain. The Tola Nero D’Avola Black Label 2014 has been awarded with a GOLD MEDAL.